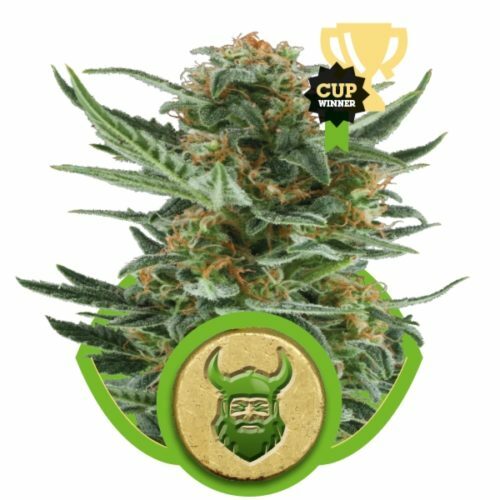 Sensi´s first Silver Haze seed-strain helped bring the psychedelic Sativa indoors; her excellent performance under lights (along with Northern Lights #5 x Haze) is one of the major reasons Haze strains are still sought-after by today´s growers. 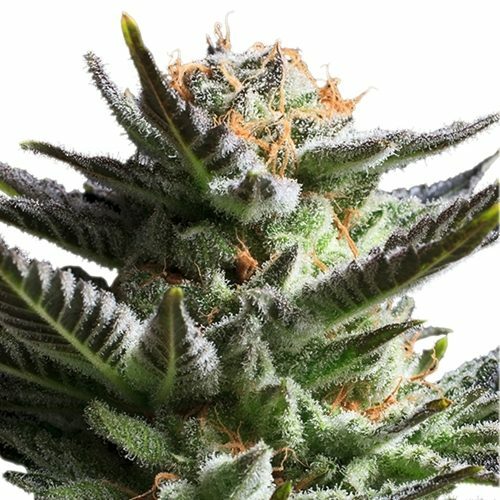 Haze is seen as a fundamental cannabis variety and has a dedicated worldwide following, and some growers now seek a strain with as many of the original Haze qualities as possible, including the unique structure of the first examples. Plants are tall and productive, with fabulous resin production and long, flowing buds that fill her stem and branches. Flower-formation is open, though not ‘airy´ – the fat calyxes that make up each bud give a good yield even from the classic Haze structure. As an almost-pure Sativa, Silver Haze #9 can vegetate and bloom simultaneously in a flowering light-cycle. Due to her height gain, she can be put into 12/12 very soon after germination and seedlings will have no trouble exceeding 1m when flowered at 10-15cm. 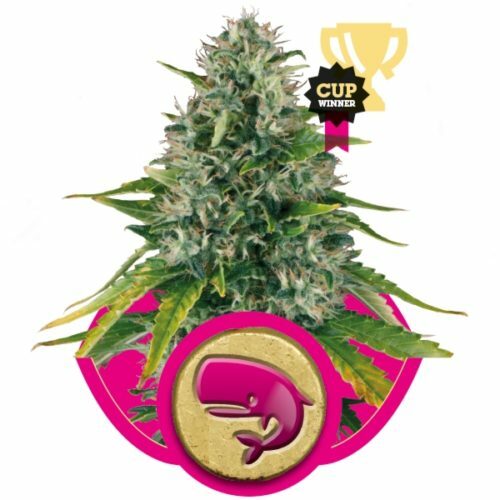 This powerful growth can also be utilised to grow full-sized plants in close proximity (due to Haze´s tall, narrow tendency), or to grow impressive ‘ScrOG´ plants. 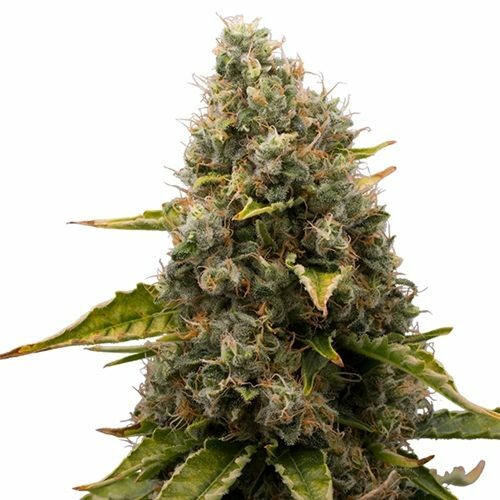 This strain also responds well to bending, training and ‘super-cropping´. Needless to say, the most desirable aspect of the Haze family – the powerful, sensual cerebral high – has been reinforced and inbred in Sensi Silver Haze #9!